The family of a missing Dublin schoolboy has made a fresh appeal for the public's help in solving the case. 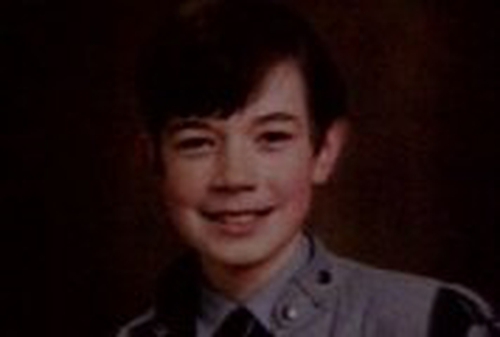 Today marks the 20th anniversary of the day that Philip Cairns, who was 13, disappeared while walking to school in south Dublin. A crucial piece of evidence is Philip's school bag, which was found in a laneway near his home six days after his disappearance. Detective Sergeant Tom Doyle has appealed for anyone who may know anything about the bag to come forward.